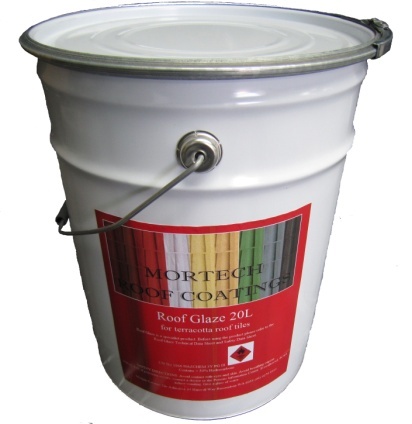 Mortech’s solvent based acrylic resin for unglazed terracotta clay tiles. With a service history of several decades in the roof coatings industry, this resin system is our primary offering for a beautiful long lasting finish that will never fade away. 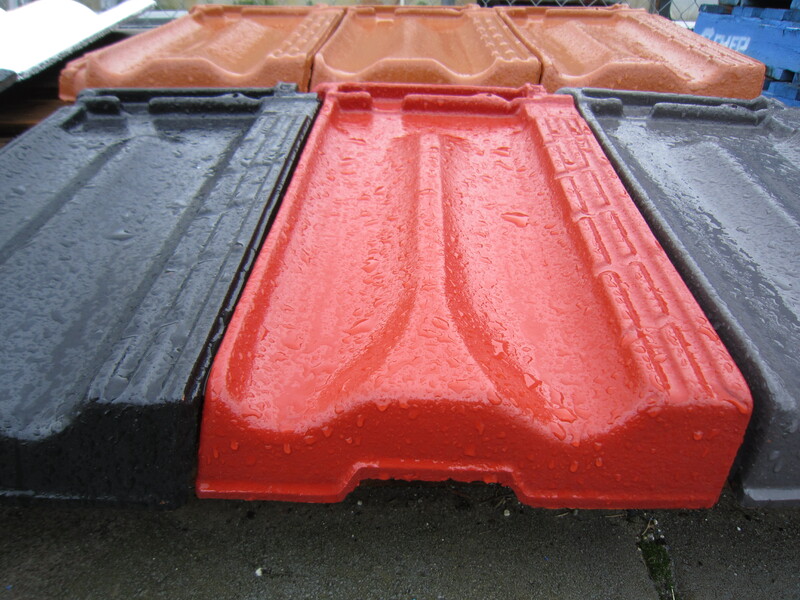 This is a direct to clay tile product – no primer required. Roof Glaze is available in AS2700 colours or can be colour matched.